Baby arrives at hospital unconscious, tests show skull fracture. Israel Police on Tuesday afternoon detained a woman who runs a daycare out of her Tel Aviv home. The woman is suspected of harming a 5-month-old baby left in her care. At approximately 1:00p.m. the woman brought the baby, who was unconscious, to Tel Aviv's Ichilov Hospital. At the hospital, tests showed the baby may have suffered a break in its skull. The police were immediately informed of the incident, and detained the daycare manager in order to interrogate her. The appropriate welfare offices have been informed. An Ichilov Hospital spokesman said, "The baby is currently in the PICU at Dana Dwek Children's Hospital [Ichilov's children's hospital - ed.] and suffers from a skull fracture and bleeding in her skull. She is in moderate condition and there is no threat to her life." 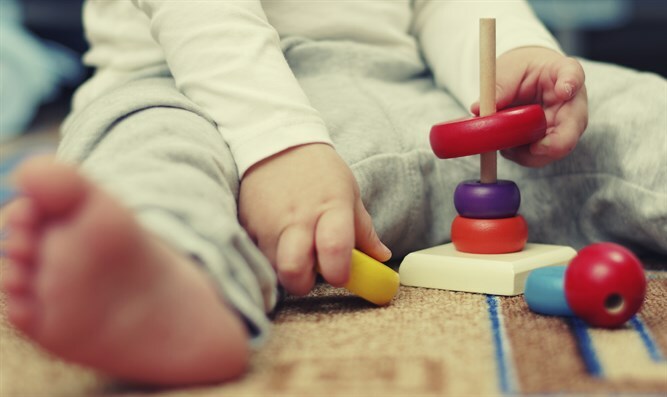 In March, systematic abuse was discovered in several daycare centers around the country.